Senior alert systems are technological discoveries that allow hospitals and even nursing homes to take care of the elderly in the society while at the comfort of their own homes. They allow an elderly individual to live an independent life, but still, the responsible hospital or caregiver monitors their progress. Before the introduction of the alert systems, families opted to send their elderly loved ones to a nursing home or instead of hire a caregiver to take care of them at home. Hiring caregivers to take care of the elderly is very expensive compared to the use of alert systems. 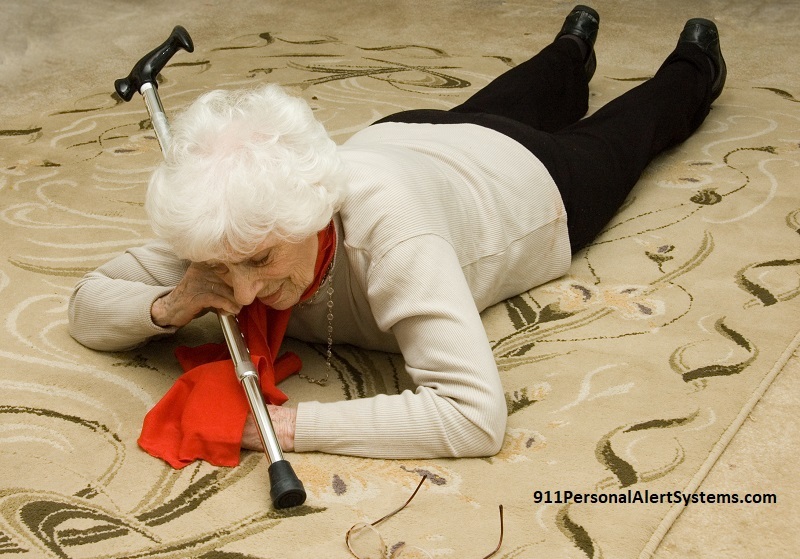 A senior is prone to accidents and health attacks from time to time, so it is essential that they acquire and use the senior alert systems. In case of such attacks, the individual can send an emergency alert from home to the designated hospital or caregivers. Alert systems have a GPS feature, so it is easy to locate a senior immediately they press the button. Home alert for seniors are suitable for all categories of older people. They want to live an independent life, and however, even though they seem physically fit and healthy for that matter, they require frequent monitoring. They have an alert system, probably around their necks. In case of an accident, such as falling and health attacks, they can contact and communicate with either their loved ones or with the designated caregivers. This alert systems offer security and guarantee safety to the elderly. This category comprises of seniors who are not capable of getting out of bed. There is a caregiver around who takes care of them. The caregiver places the sensor under the bed. It will notify and give a warning if the senior tries to get up. There is also another category of seniors that require intense monitoring. They need the caregivers or the loved one taking care of them to help them visit the bathroom. In case they want to visit the bathroom they will activate the alert system and inform the caregiver. They function just like the monitored alert systems. The only difference is that it sends an alert to close relative, neighbour and family friends. To some extent, it can also send an alert to 911. It only operates from home. It can be operated and can send an alert from anywhere. With the GPS feature, designated respondents can locate the individual and offer the necessary aid. This type of alert system sends alerts to the caregiver, nurse or a relative. It requires that the senior and the respondent are in the same home.